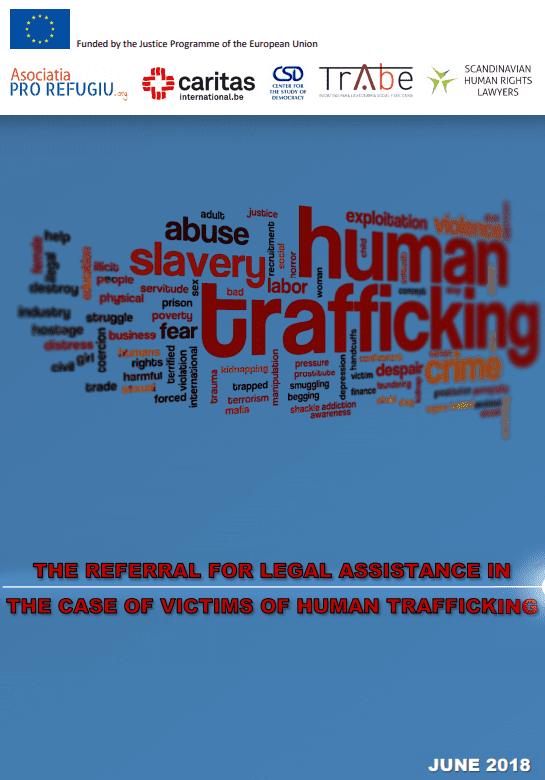 Strengthening multidisciplinary cooperation to ensure an effective referreal, assistance, rights protection for victims of human trafficking and to improve victims of human trafficking assistance during the rehabilitation process and the access to their rights. To design and promote a transnational legal assistance strategy in / bertween origin – destination countries. 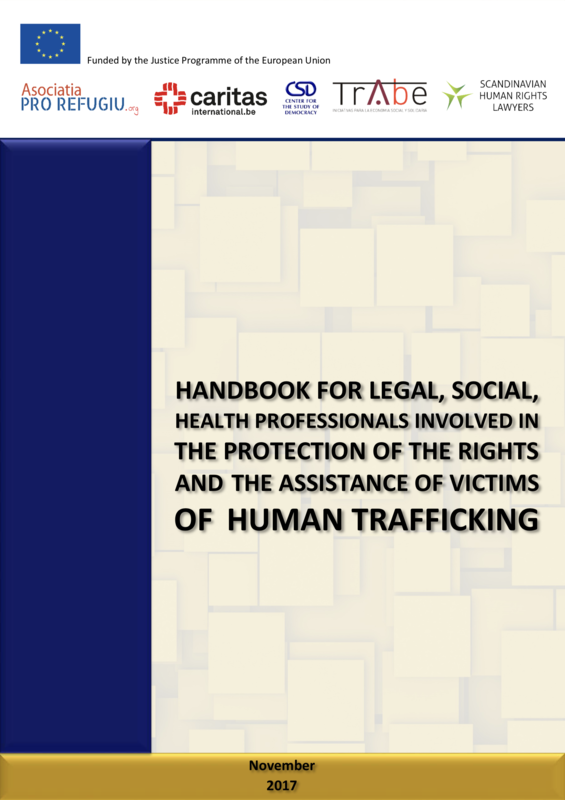 Exchange of good practices, mutual learning on victims access to the justice system and specialized legal / social / health assistance, transfer between origin/destination countries. Designing a transnational legal assistance referral strategy in / between origin-destination countries, experts working groups, designing and publishing the legal assistance referral strategy paper.